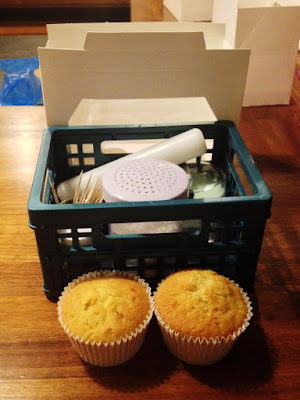 On Wednesday last week I was kindly invited down to have a go at cake decorating to help raise awareness for the annual Macmillan coffee morning, this year it's happening on Friday 25th September and it's coincidentally their 25th anniversary. Apparently last year over 5 million cups of coffee were drunk, 10 million slices of cake were eaten and we raised £25 million pounds as a nation, which is pretty impressive! Here's to hoping we raise even more this year! The event took place in Marc Hix's kitchen library tucked away in the renowned Tramshed restaurant, we were so lucky to be here as this is his private kitchens and research space, (this is where all of his tasty creations are made)! We were treated to drinks and plates of food from his kitchens; including giant yorkshire puddings, squash with goats cheese curd and pork crackling with apple sauce (for the meat eaters). 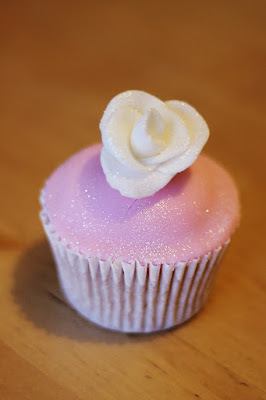 Charlotte White from Restoration Cakes taught us how to professionally decorate cupcakes. Perfect to bring along to your very own coffee morning! Charlotte taught us a few of her tips and tricks including how to ice your cupcakes with fondant icing and how to make decorative roses. I got thoroughly stuck in and gave it a good go, and when it went a bit wrong I covered it with edible glitter, the best way to cover up mistakes! 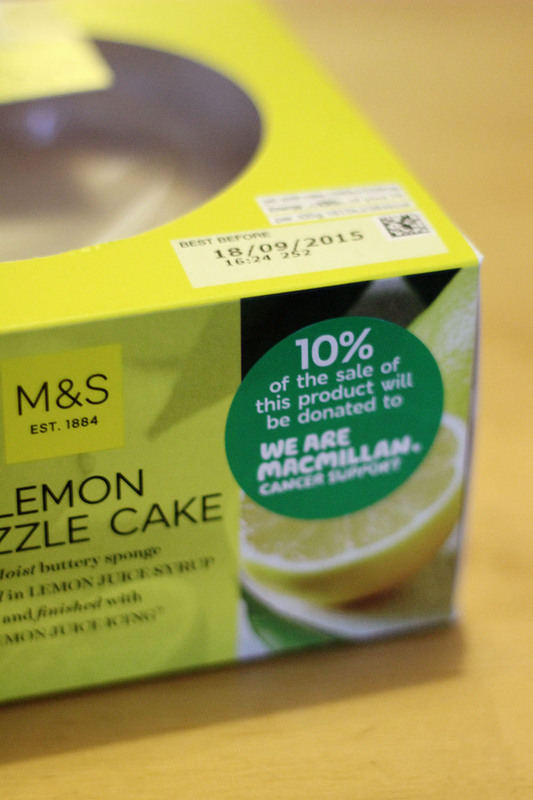 M&S are supporting the charity by giving 10% of the sale on some their most popular cakes including the 25th anniversary edition of Colin the Caterpillar and the classic Victoria sponge. 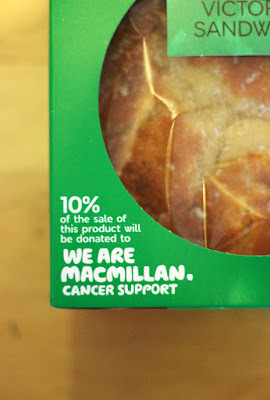 M&S cafes are also donating money to the charity throughout September to Macmillan, which I think is a really great idea! If cake isn't your thing then there are plenty of other ways for you to get involved including tea towels, coffee morning pins, mugs and aprons again all available from M&S. Unfortunately more than one in thee of us will get cancer in our lifetime which is just such a scary statistic. The amazing people at Macmillan provide practical, medical and financial support for people suffering with cancer. Sadly, most of us know someone who has suffered from the illness so it's just incredibly important that we raise money, so please donate what you can. Even better why not host a coffee morning of your very own!